I am a huge fan of color, and was delighted when I checked my inbox and spotted a colorful submission from Lauren Myers. 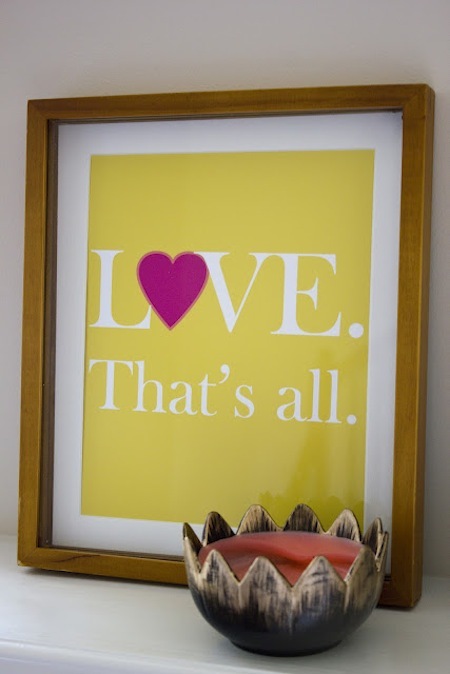 Lauren is the owner of Color Hug, a site offering brightly hued prints, greeting cards, calling cards and wedding stationery. Lauren is all about spreading positivity through her designs, and pieces like this Love.That’s All. 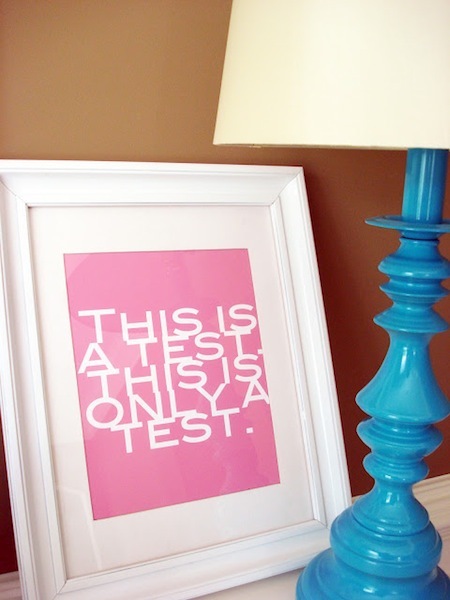 Art Print will do just that. 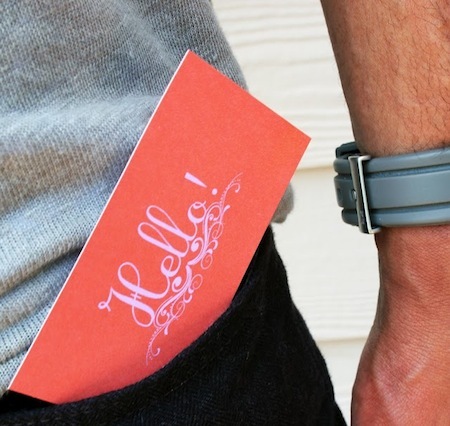 Aren’t these Hello Calling Cards the cutest?! Color Hug also has a fantastic line of greeting cards for birthdays and special events. 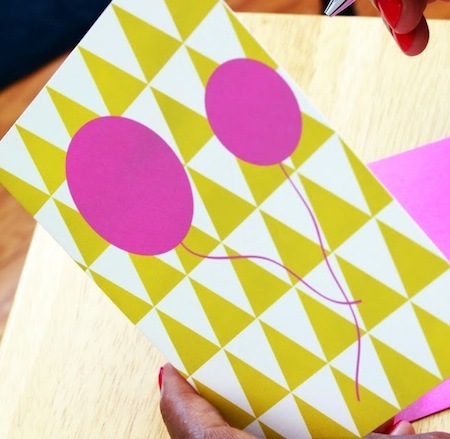 I love the bold pattern and pop of hot pink in this Birthday Balloons Greeting Card. You can embrace all that Color Hug has to offer on their website. Enjoy!